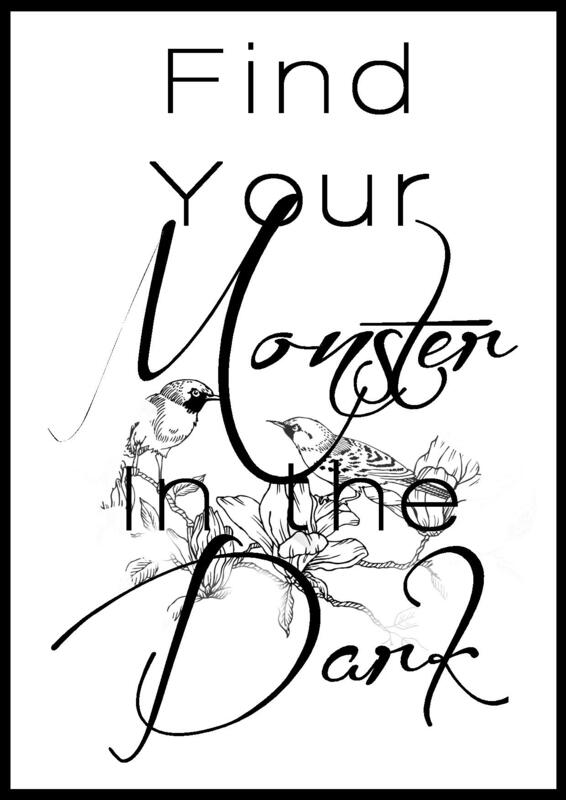 I need your help 🙂 I’m currently designing some Tote Bags for signing events and for anyone who wants one. I have three concepts available and I need your votes on which one you prefer. Your votes would be amazing! 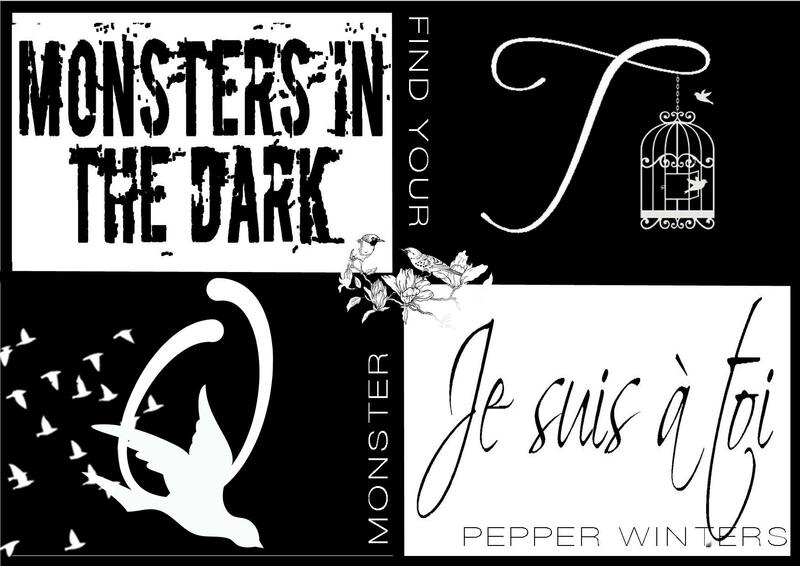 Also, for the next two weeks only you can grab some Monsters in the Dark clothing thanks to Teespring. Limited time only. 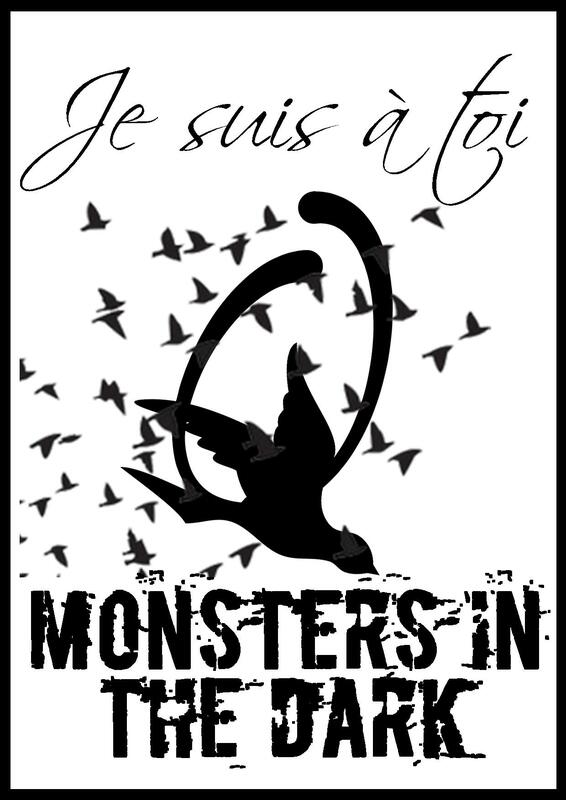 Tank Tops / hoodies / sweat shirts / t-shirts available. 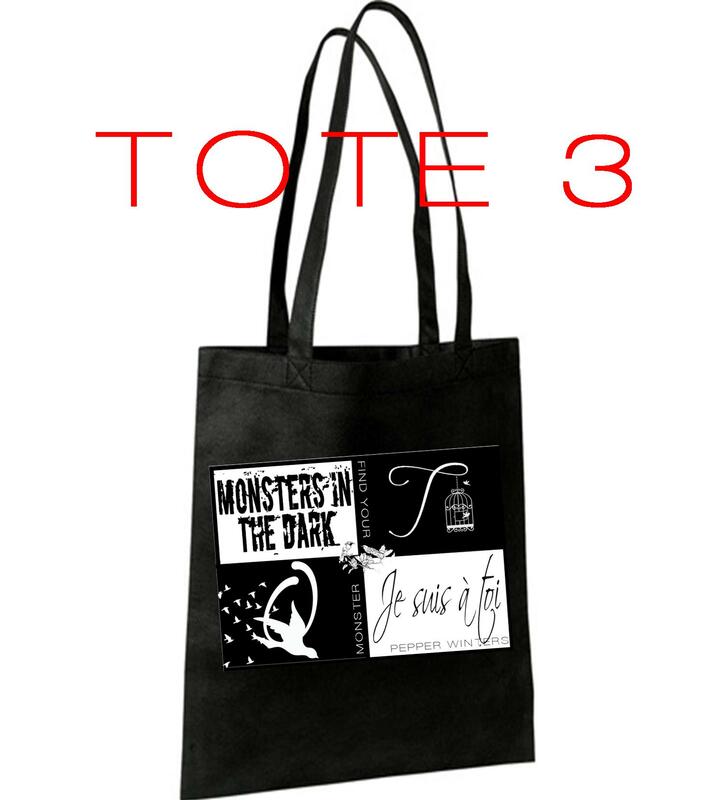 I’m loving tote #3! The hoodie too! 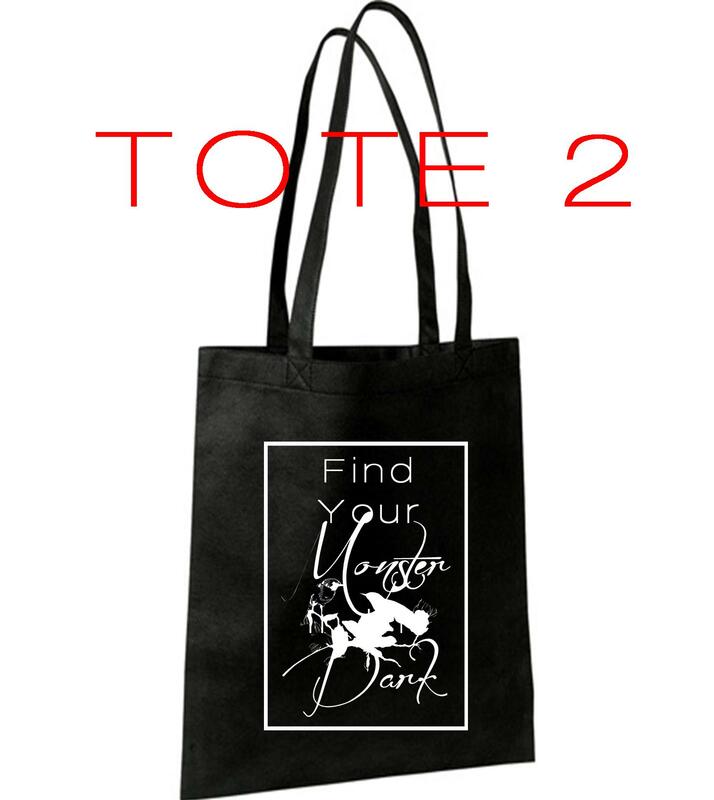 I love tote #2 I love the saying, find your monster in the dark and it feels more feminine to me. #3 but all look great. Love them all. #3 although they are all beautiful. 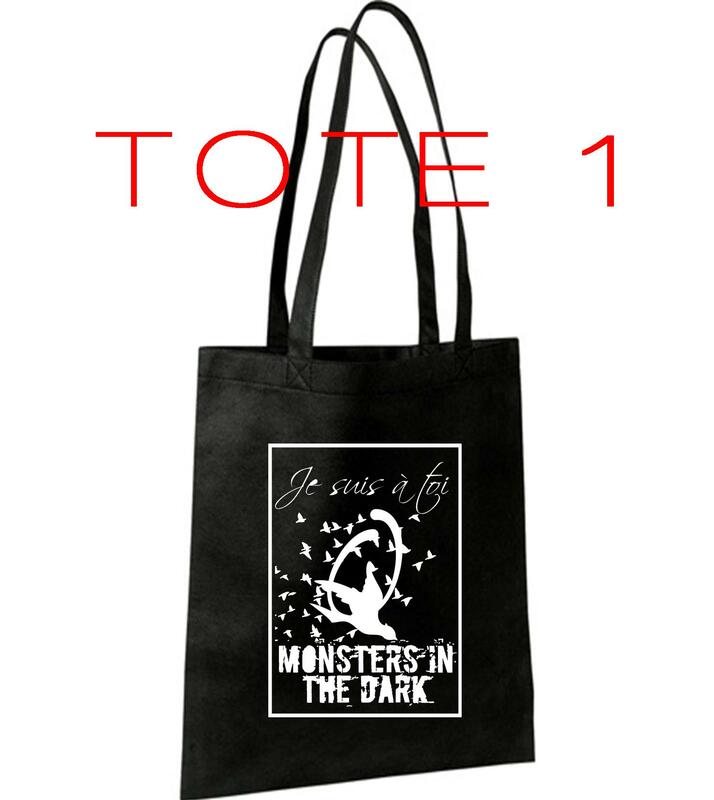 I love the #1 tote! Love ’em all. #1 is simple but to the point so it gets my vote. I like them all but #3 the most! #2 has my vote 🙂 love the hoodie! Definitely #2 !!! Those birds are awesome!!! I love them all but 1 appeals to me. The first is my favorite although it was a tough decision between one and two! I love Tote 2! Tote 1 is a close second though. I love the 3rd but they all rock! Tote 1! I’m in love with it!